You will earn 1664.00 bonus points. ? 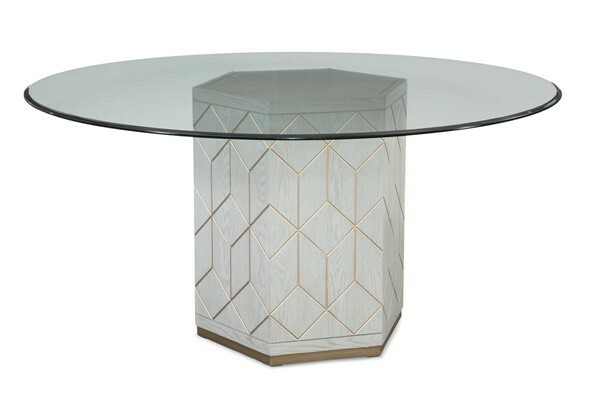 This clear glass top is the perfect companion to all of our pedestal dining room bases that require a round top. This 3/8" clear glass top features a shaped eurogee edge treatment, and generous sizing of 54" round will comfortably seat a party of four.